If you’re looking for bespoke kitchens in Basildon, check out your nearest Bentons Kitchens showroom in Benfleet. 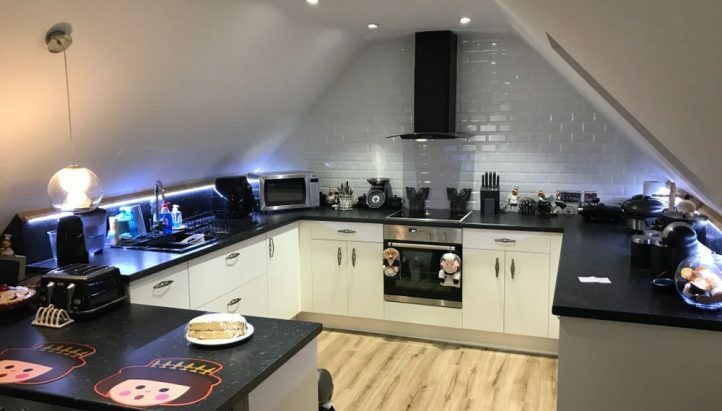 We have been providing top quality fitted kitchens in Basildon for over 40 years and know exactly how to design a kitchen around our customers’ needs and lifestyle. 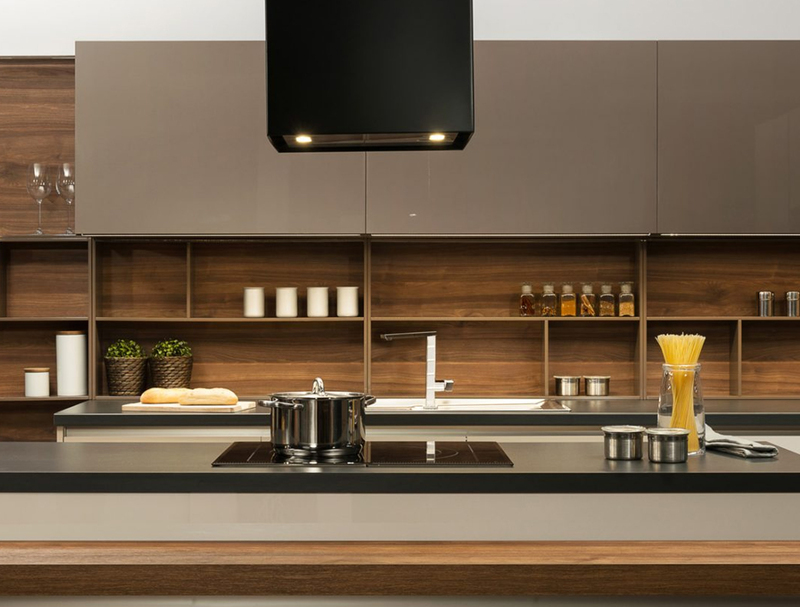 We have the experience to know that when it comes to kitchen design, every customer has their own set of specifications. Which is why we start every kitchen design project with a blank sheet of paper. This allows us to ensure our customers get their kitchen the exact way they always dreamed it would be. Being a family business, we understand how much of a stressful time it is when you’re looking to get a new kitchen installed. 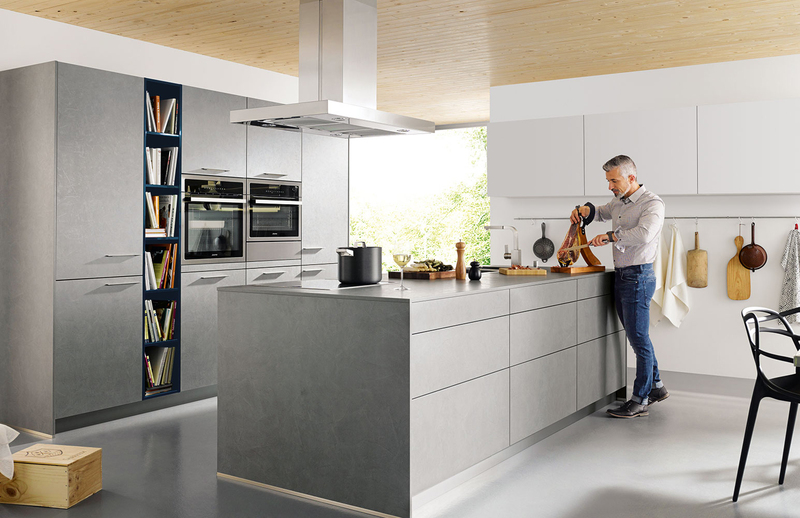 And so to help lessen the stress, our kitchen designers do not place limits on appointments. 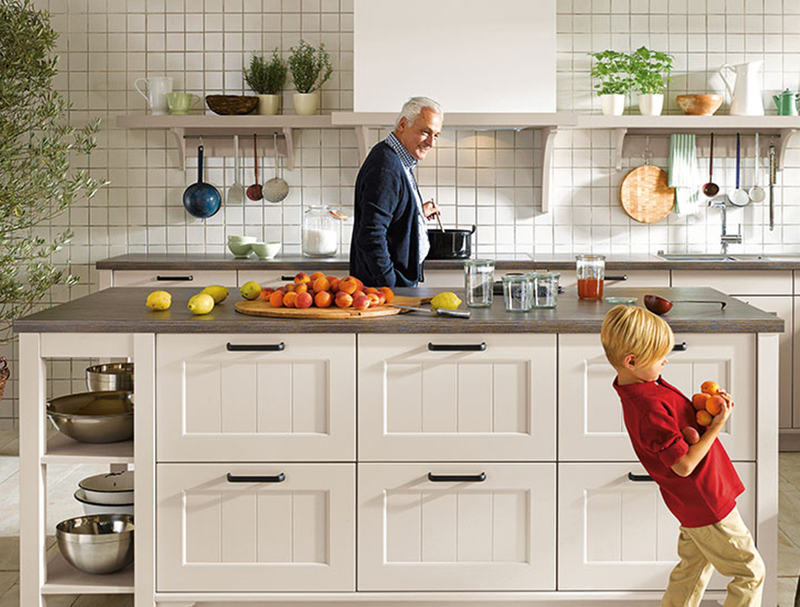 Our priority is making customers 100% happy with their kitchen design for many years to come. We believe this is the main reason the majority of our work comes from customer referrals. 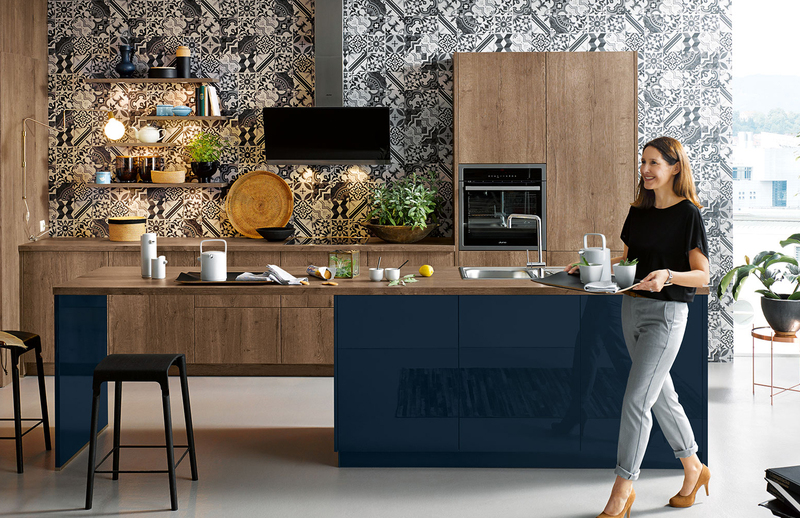 Our kitchen showrooms have a wide range of kitchens on display from all the most sought-after styles, including: Contemporary, Traditional & Shaker. A collection of fitted kitchen designs. 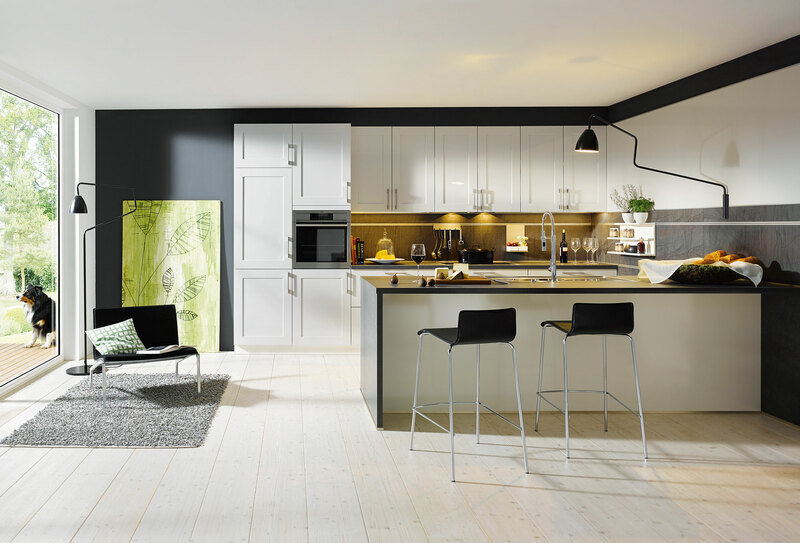 If you would like a free kitchen design consultation, come visit your nearest Bentons Kitchens showroom in Benfleet. 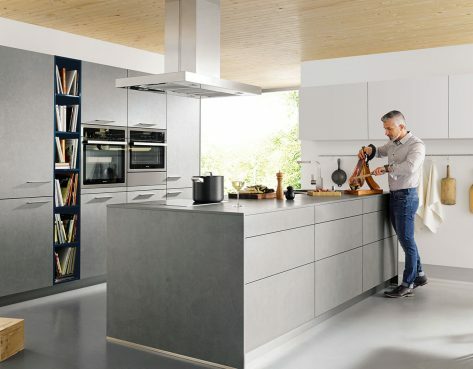 Our expert kitchen designers are here to mix your ideas with our expertise, guaranteeing you a beautifully designed kitchen that is fully equipped for your family’s lifestyle. Our kitchen design consultation service is 100% free, has no obligation and has no appointment limits. This ensures our customers never feel like they are going down a path they’re not happy with. The next step from there is to send out a designer to complete a full site survey of your kitchen space. That allows us to get all your measurements down and start combining your ideas with the space you have available. From there, we will present you with a 3D representation of how your kitchen would look once installed. Our site survey and kitchen design services are also 100% free. 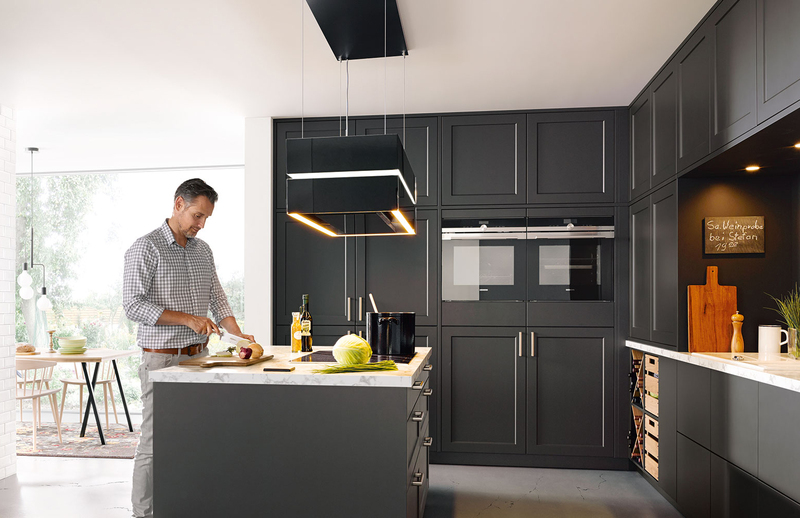 Once you’re happy with your design, it’s literally as simple as our kitchen installers removing your old kitchen and installing your new one. 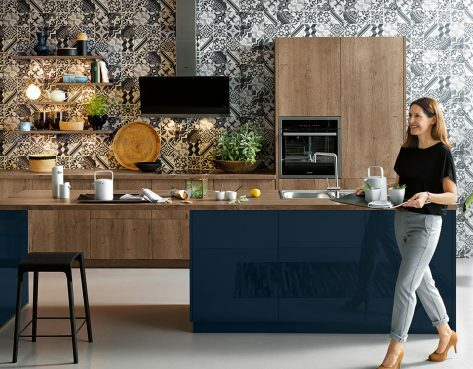 We’ve been installing kitchens throughout Basildon for over 40 years and have an amazing team of passionate kitchen designers that love creating stunning kitchen designs for our customers. We are very proud of our reputation as the number one company for kitchens in Basildon. 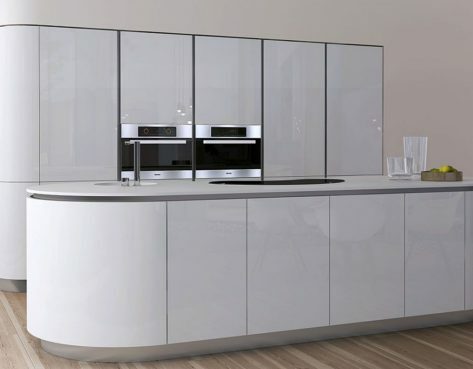 If you have any questions, give our friendly team a call on: 01268 758820, or visit us at our kitchen showroom in Benfleet. We look forward to making your dream kitchen a reality soon!